Make America great again! 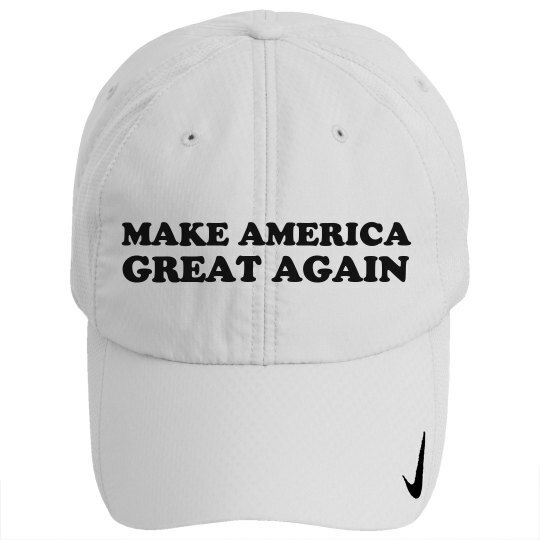 Snag this cool political hat to wear when you're golfing or out and about...or, wear it in a funny, ironic way. It's up to you!